Come and enjoy SOYA’s 200hr Extended Penticton, BC. The extended program is an excellent choice for those who cannot get away for an immersion. 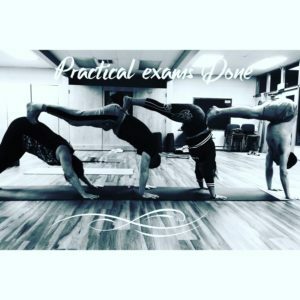 The extended yoga teacher training gives the student time to absorb the teachings and put their studies into practice before their next session. 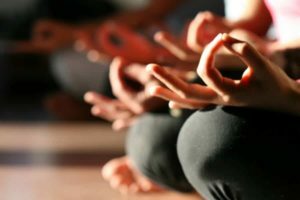 SOYA’s curriculum will help you excel at your yoga teaching career and your yoga lifestyle. Training Times: Approximately two weekends per month, Saturday and Sunday from 7:30am to 6:30pm. Starts Friday evening, March 1st. Weekends are March 1-3, 15-17; April 27-28; May 11-12, 25-26; June 8-9, 15-16, 22-23. Learn more about the curriculum and the program. To register, please click the buttons below. 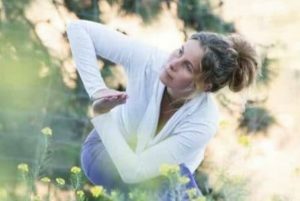 Natasha is a Lead Trainer for the SOYA 200 and 300 hour teacher trainings in Penticton, Salmon Arm, BC and Melaque, Mexico.